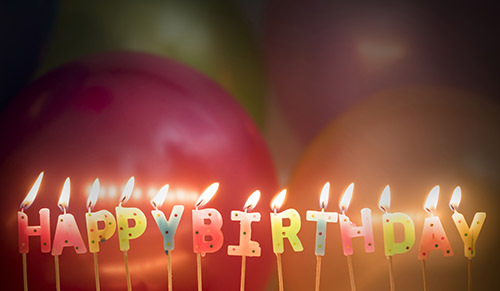 It’s hard to believe, but App47 turns eight this month! Eight years ago, in 2011, we had the bright idea to start a company designed to help businesses navigate the then-nascent industry of enterprise mobile applications. In the years since we opened our doors, the way that people approach the mobility “problem” has changed. Companies went down the MDM route, which has its value, but for most enterprises, it’s either overkill or just not a good fit. Those “mobile wannabes” that CIO.com mentioned in 2011 make up the majority of the workforce today, and they want autonomy. At the same time, companies want control. They realize that BYOD is the way of the world these days, and are trying to find ways to maintain control, even if it’s not absolute control at the device-level. If you’ve been following our blog, you know that security is a big focus of ours at the moment. (For more on that, check out our series on mobile app security.) Security has certainly been front and center for us in the past, but today’s customers are demanding even more control and continuity over their apps. At the same time, our end customers want to work with one vendor–not multiple clients they have to integrate. We’re hearing from more and more customers that they want a single-vendor solution–including more robust security functionality–and we’re positioning ourselves to be just that. As the market has changed and shifted, so have we here at App47. We’re excited to be celebrating our eighth year in business, and can’t wait to see where 2019 takes us.